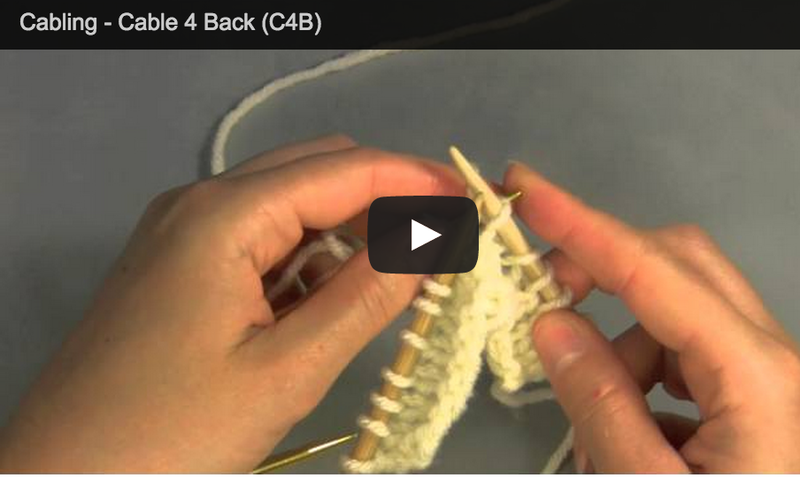 When you are ready to step up your knitting skills, look no further than beyond beginning knitting skill videos. Most hats are knit in the round on circular needles. 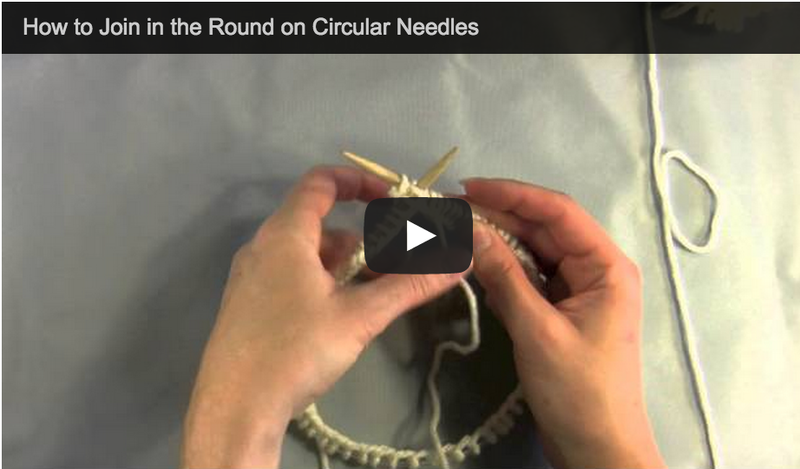 Learn how to join the yarn in the round after casting on. The cable stitch is a decorative stitch also known as a twist. You can knit this using a cable needle to produce some fancy detail to any knitting project.